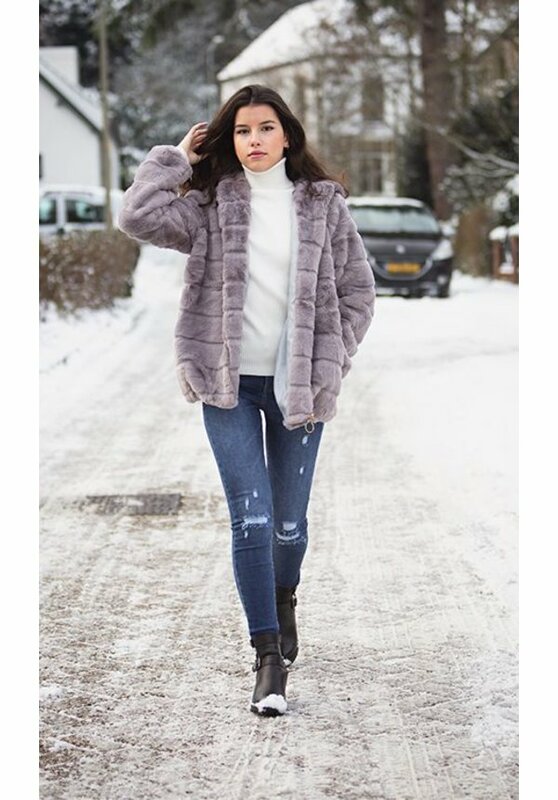 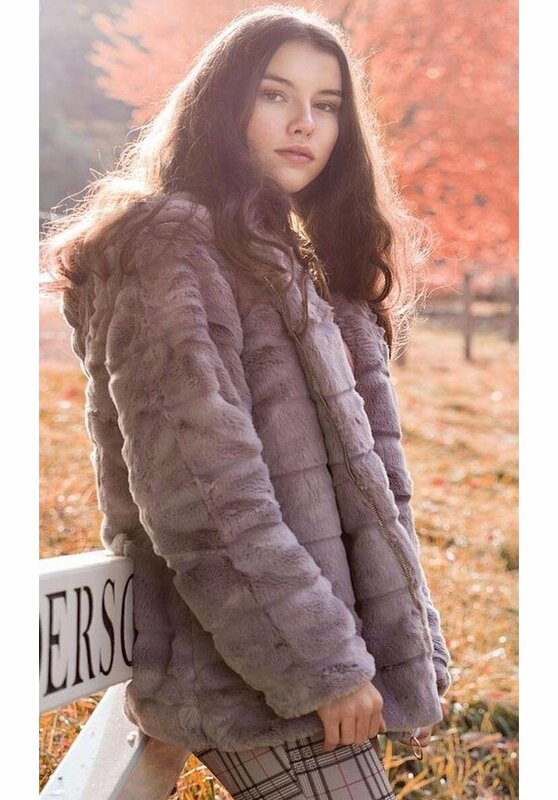 We're in love with our Liz faux fur coat. 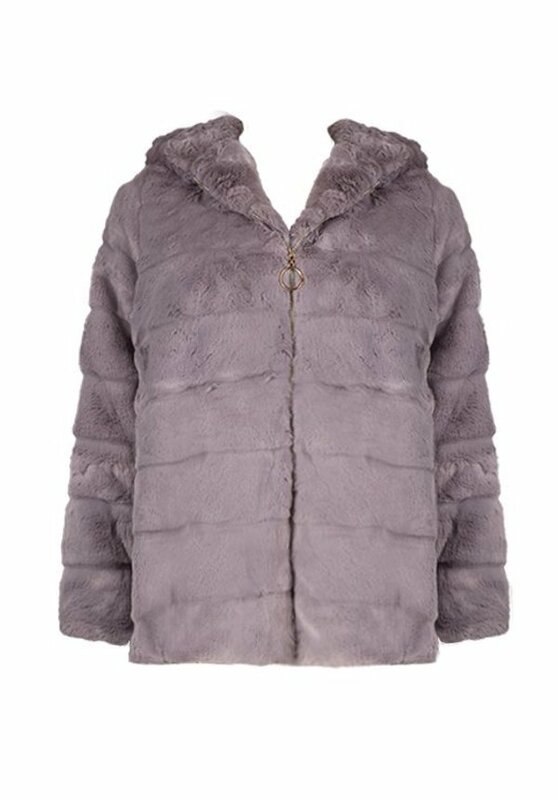 Breathe life into your new season layering with the latest faux fur coat. 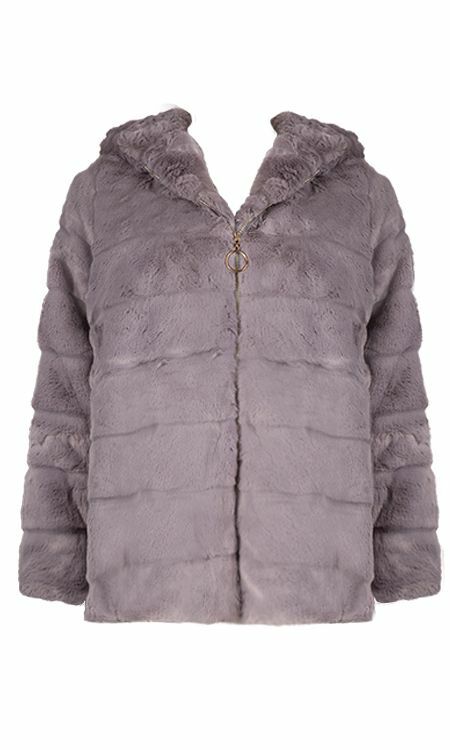 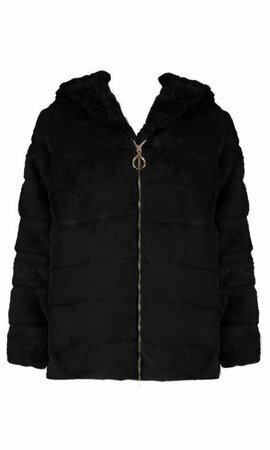 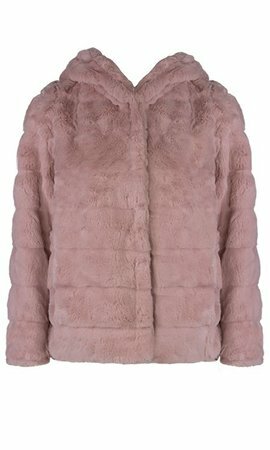 This coat has a regular fit, we recommend to order your usual size.